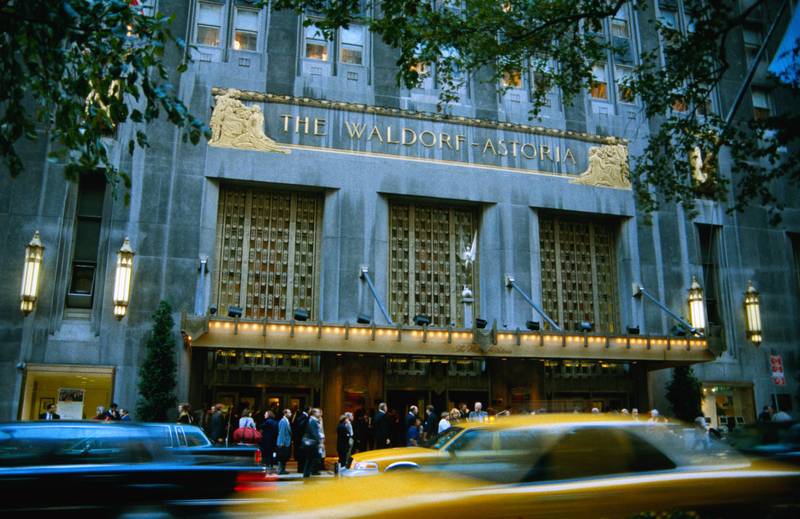 Hilton Worldwide has completed the sale of the iconic Waldorf Astoria hotel in New York to China-based insurance firm, Anbang Insurance, in the most expensive sale of a US hotel to date. 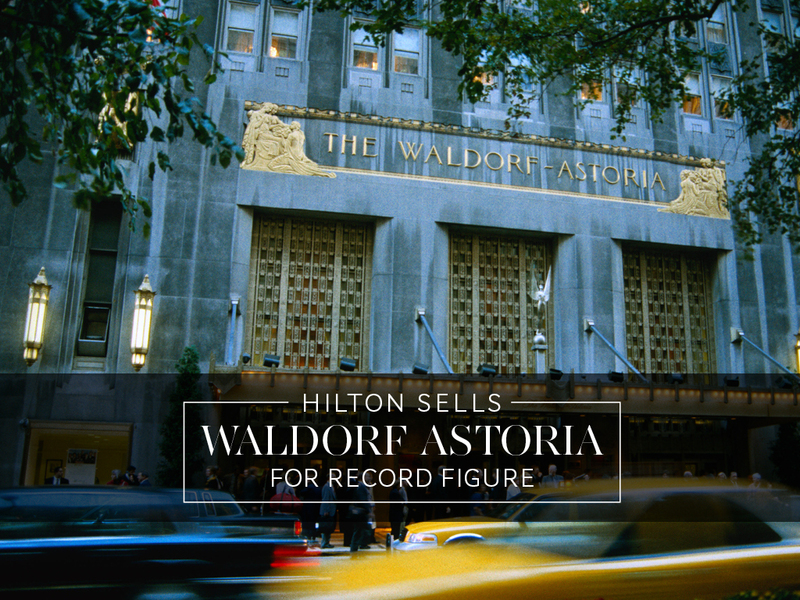 Hilton plans to use the revenue of the sale to add landmark properties across five of its key resorts and urban locations in the US, namely in Orlando, Key West and San Francisco. The purchase agreements, which have already been signed, will leave $100m for further investment due to be made by the hotel chain this year. This purchase marks the second acquisition of its kind this week; on Monday, Beijing counterpart, Sunshine Insurance Group, announced that it will buy the Baccarat Hotel New York for $230m. Both deals highlight the growing trend of Chinese investment into foreign property, particularly hotels. According to management firm JLL, Chinese investment into foreign commercial real estate increased by 46 percent to $11.2bn in 2014 from the previous year. Amid the current depreciation of the property market in China and the economy’s slowdown, real estate groups have begun to diversify their portfolios and invest further afield. In regards to the global hotel industry, other cities of choice for Chinese investment include San Francisco, Los Angeles and Seattle, as well as London, Paris and Sydney. The largest real estate group in China, the Dalian Wanda Group, has been a leader in this trend, with plans for multi-billion dollar investments in Chicago, Madrid and London. Last August, the group outbid a dozen other hopeful buyers to purchase a $1.2bn plot of land in Beverley Hills which is ripe for development. Increased foreign investment aboard is a natural by-product of China’s rapid economic growth in the past decade. Given slowing growth in both China and the world economy, this pattern is set to continue as Chinese firms continue to spread their reach across the globe.